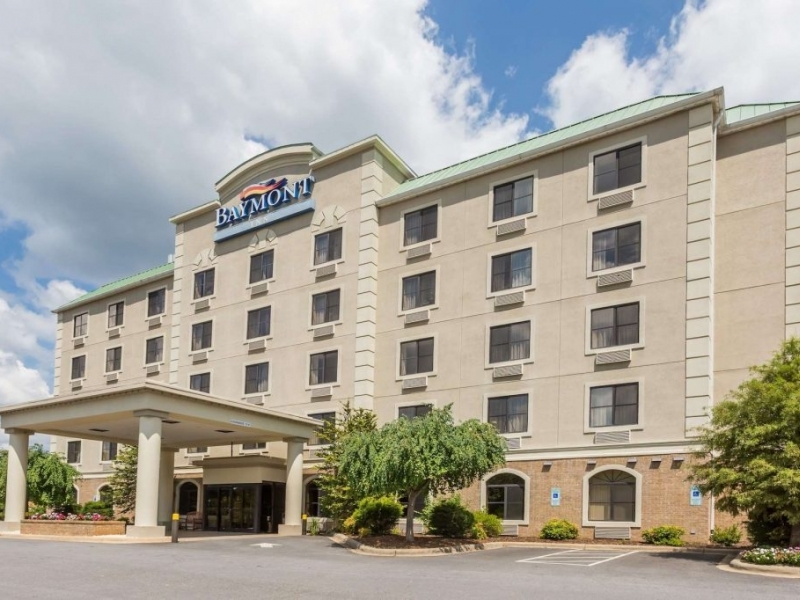 Baymont Inn & Suites Asheville/Biltmore hotel is newly remodeled and conveniently located off I-40, near the Biltmore Estate in south Asheville. Amenities include free breakfast, a free copy of USA Today, a gym, heated indoor pool and Jacuzzi. Rooms have 32-inch flat-screen TV's and free Wi-Fi.